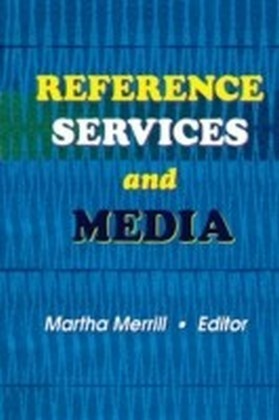 How can you enhance reference services without adding staffModern law librarians are under growing pressure to keep up with new technologies, deal instantly with the demands of patrons, keep the library safe and user-friendly, and generally offer the best possible service while keeping costs down. 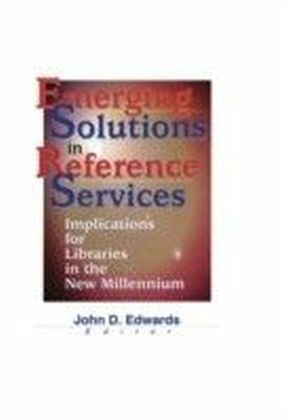 Emerging Solutions in Reference Services: Implications for Libraries in the New Millennium is a very practical guide for coping with rapidly changing technology and increasing demands for services. 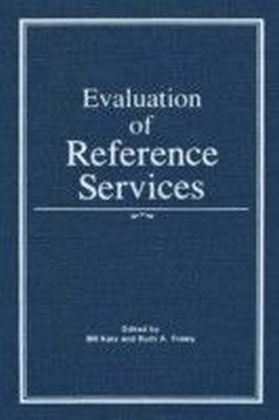 Its sane, well-researched advice and suggestions can help you deal with the hectic days and nights behind the reference desk.Emerging Solutions in Reference Services suggests up-to-date, innovative ways to deal with the traditional issues confronting librarians, including: handling problem patrons and ensuring security assigning reference responsibilities teaching patrons at the reference desk or on library tours drafting enforceable rules avoiding the unauthorized practice of law charging--or not charging--fees for services cross-training reference personnelSome of the traditional problems of law librarians are solved by computers, others are actually exacerbated by the new technologies available. 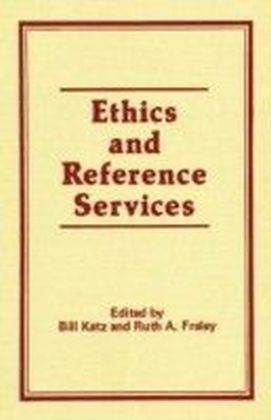 In addition to finding ways that technology can help law librarians, Emerging Solutions in Reference Services offers solutions for the special problems posed by new technology, including questions of Web design, setting up online reference services, virtual library tours, Internet training for patrons, and ensuring technological competency of staff. In these days of decreasing budgets and increasing demands for services, Emerging Solutions in Reference Services is an invaluable resource for the librarian caught in the middle.